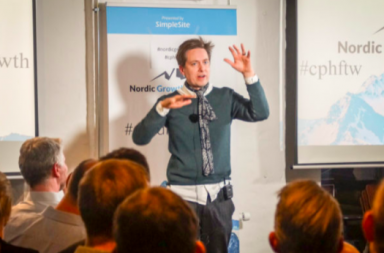 IconFinder becomes the first Danish participant in the accelerator program called 500 start-ups. The company provides a search engine focused merely on icons. When it was launched in 2007 it was the first search engine of its kind. Now they have over one million unique visitors, and the tool is commonly used amongst many web designers. The 500 start-ups accelerator program is a hybrid between an incubator and a seed fund and has the aim of making internet start-ups succeed in the in the real world. By participating in this program IconFinder can receive up to 250K of funding, help from experienced mentors, a creative workspace and lots more. Since 500 start-ups took off, more than 300 companies have been in the seed incubator program, including Markerly, myGengo, Visual.ly, E la Carte and many others. 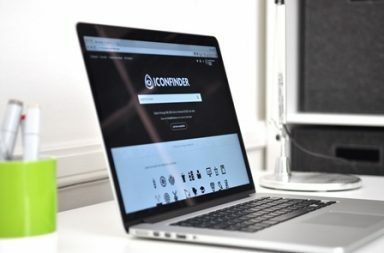 With a re-designed website and new members to their team, IconFinder sounds like a good ambassador of the Oresund start-up scene.